Everyone says first kisses are important. They’re the ones we remember. First kisses are meant tocurl our toes, heat our blood, and rock our world! But what if they fizzle like a wet fire cracker?What if it’s the third kiss that will forever be etched in your memory as the pinnacle of perfection…or total disaster? Which was more memorable for you, your first kiss or your third kiss? 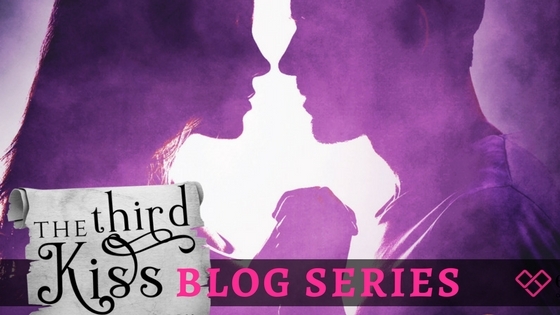 To celebrate the release of Kat Colmer‘s YA paranormal romance, The Third Kiss, we thought it would be fun for authors, Entangled staff, and others to share their third kiss stories. I didn’t care much for my first romantic kiss. It was at homecoming during freshman year, and I learned that day that when someone says they’re horny and want to make out, then it probably means they’re not looking for a serious relationship. My third kiss was far better. We both were attracted to each other, and unlike with the first girl, there was the potential for a future relationship. On the downside, my thirdkiss ended with an awkward, semi-embarrassing nose bump. On the bright side, there were more kisses in the days to come. Want to read more? 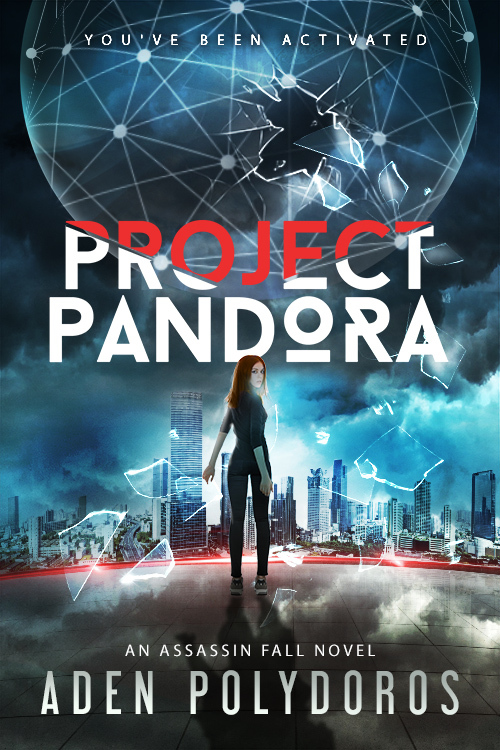 Purchase your copy of Project Pandora (Assassin Fall, #1) by Aden Polydoros today!